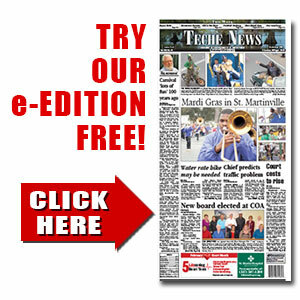 Sports | TecheToday.com | Teche News | St. Martinville, La. Breaux Bridge – The undefeated Carencro Bears jumped out to an early lead on their way to a 35-14 victory over Breaux Bridge last Friday. Relying primarily on a bruising running attack that chewed up 266 yards, Carencro scored in every quarter. Treylon Barnaba got the first of his two touchdowns on a 6-yard run to open the scoring.